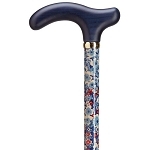 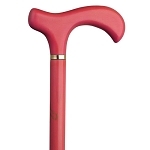 A woman is constantly on the go should look their best with one of our fashionable walking canes to meet your lifestyle. 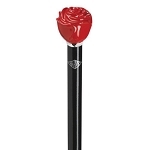 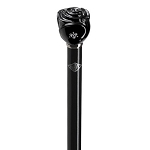 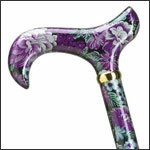 From women canes for formal events all the way to a casual, everyday cane, we have you covered. 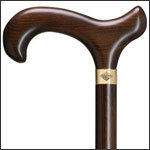 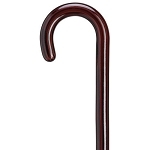 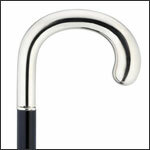 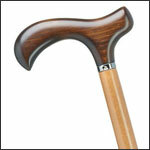 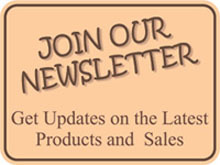 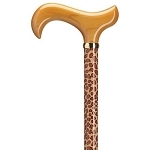 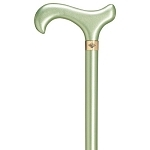 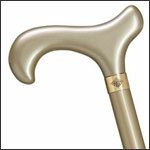 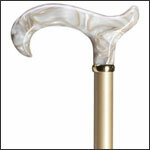 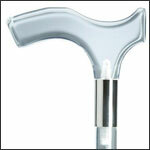 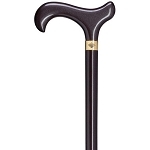 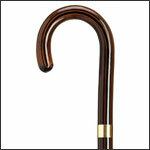 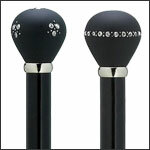 We offer the largest selection of the most stylish walking canes anywhere in the world.